Happy Friday! 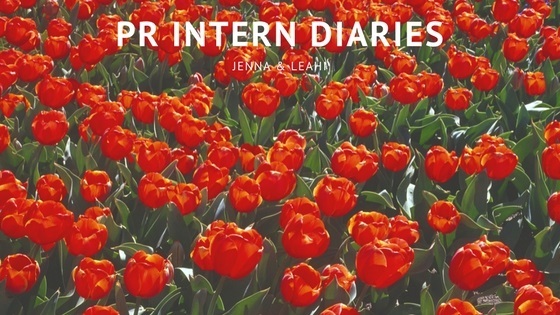 This weeks PR intern diaries is a double since both posts were so similar! First you'll hear from Jenna, and under that is Leahi! I’ve been having a lot of fun at my internship at Lynette Nicole PR. I’ve been here for a little over a month so far and I’ve again a lot of valuable experience that I’m sure I’ll carry with me into my future in public relations. One of the most important things I’ve learned at LNPR is how important paying attention to details is. It’s very important to make sure all the work is cohesive, clear, and concise. You want to make everything is as clear as possible for the client so there is no confusion and you keep them happy and satisfied. So far my favorite task has been helping to plan the various events LNPR has thrown for our clients. I love helping to find influencers to invite to the events as well as doing all the menial tasks for events such as coming up with supplies we need and making sure the guest list and RSVP list are up to date. I think that event planning is something I could really be interested in pursing in my future. My least favorite task at LNPR would have to be searing for editor and writer emails. While you can find many emails through Cision some editors and writers don’t freely give out their emails. I’ve spent many hours frustrated searching through different editors and writer’s websites and social media accounts scouring for their emails with no luck. Hello again! Its me, Leahi! Week 2 has come to a conclusion and it’s been crazy busy! 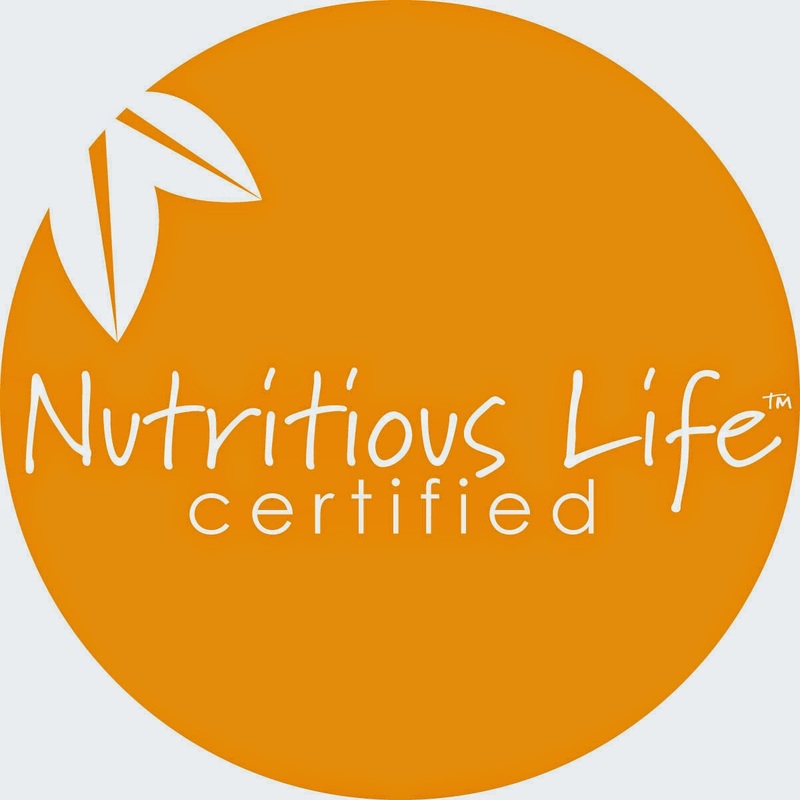 As I said last week I was thrown into everything, which I loved, and created an awesome opportunity for me to learn. This week I am starting to get the hang of things, although, there is so much to learn. I have picked up this week that PR is very detailed oriented. There are so many things that I miss or don’t see because I don’t have that trained eye quite yet. Thankfully, Lynette is kind in reminding me to pay attention to the little things. There has been a ton of balancing things this week between work and my own social life. There is no way I could get it all done and organized without writing it down. 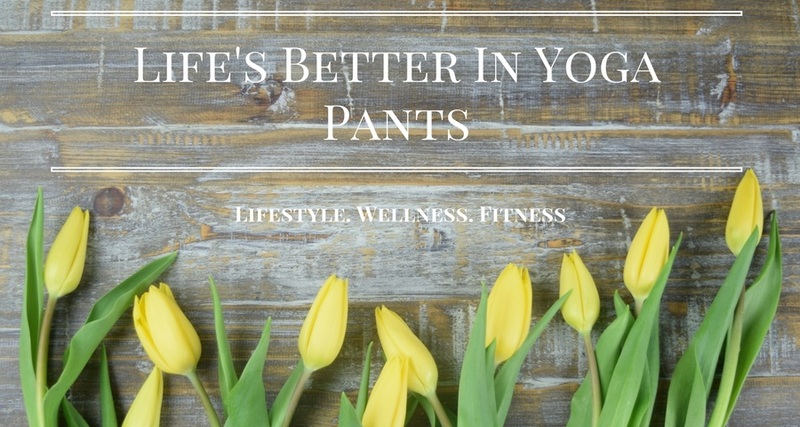 Lynette really enjoys embracing wellness even while working. Which I totally appreciate! Especially being an athlete in the middle of a transition to the working world. We took a smoothie break and it reminded me that wellness is all about balance. 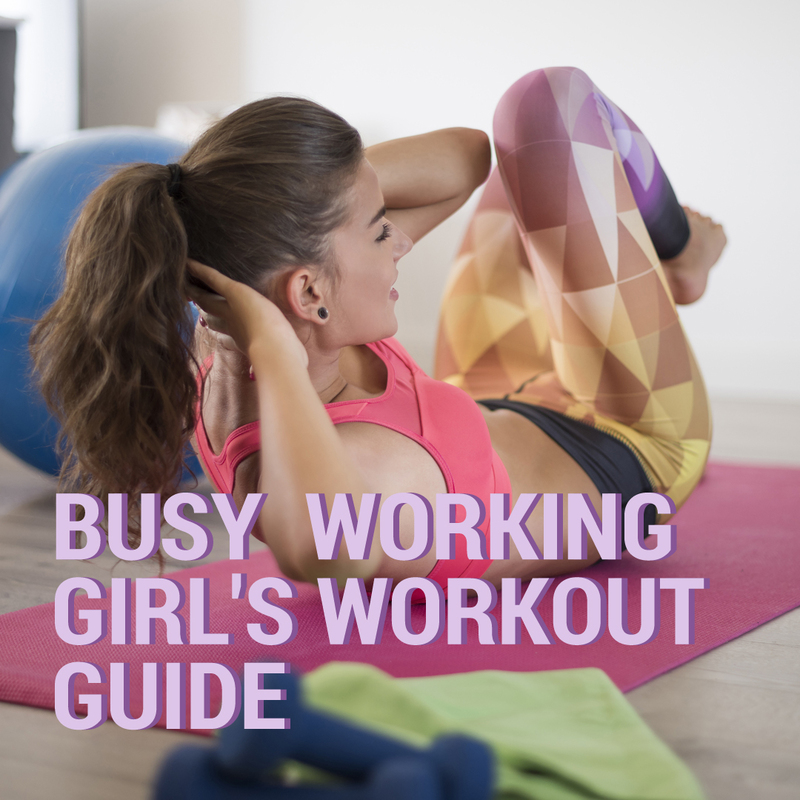 Whether it be work life balance, food and sweets, or exercise and rest. I was also able to work on the Self.com call sheet which gave me an inside look at what is going on at one of the shoots. It was cool just to know that I was working with a company that I see almost every day online and on the magazine stands. The world of PR has taught me so much in so little of time.